How educational leaders lead an institute towards success? Educational leaders are those people who help in enhancing an institute. The success of an organization depends on its expansion and the leaders are the driving force of it. 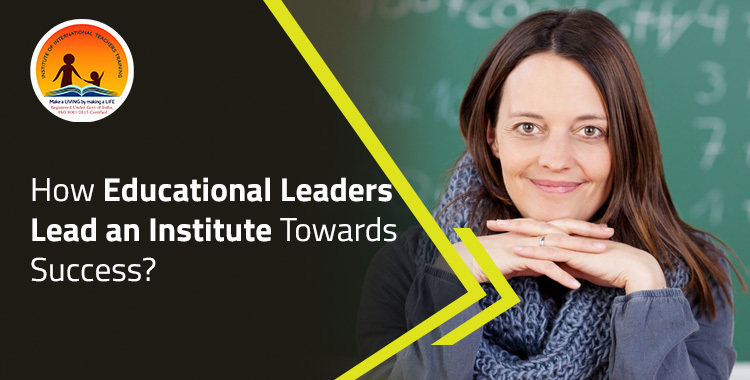 People who wish to be leaders may take up an international diploma in educational leadership from an institute. There are many institutes that are offering courses like these and it is best to join a good organization which will provide an international level certification. To lead an institute towards success the candidates need to be adept at the leadership techniques. Here we will discuss the techniques of leadership because without these potentials one will not be able to achieve growth for the organization. After completing the course the candidates will achieve extensive knowledge of school administration with the help of which they can develop activities and syllabus for students. An organization only achieves success if the leader is able to develop a diverse environment in the school. The work of the educational leader is to assist the students and the employees in learning and doing their works. Educational leaders have to oversee the development and progress of the children. 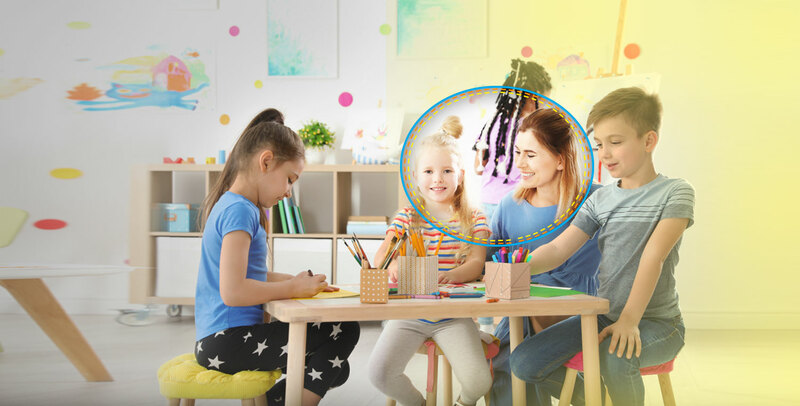 Therefore a candidate who wishes to take her organization to new heights needs to join this course for strengthening the organizational framework. An educational leader is the sole leader of an institute which helps in the development of the framework. The leader will look after the employees to find out if they are facing any problems. The leaders are the ones who contribute to solving the many problems of an institution. By pursuing this course the leader understands the parts of an educational framework. Educational leaders identify the skills and abilities of students and employees so that they can make improvement. Leaders also motivate the school personnel to take up and complete complex tasks for the expansion of an institute. Thus this course also helps in shaping up of dreams of the students and keeps the employees happy so that they can take the organization forward. This course is unique as the leadership qualities are developed over time. The leader will be able to identify his strengths and weaknesses so that they can improve the academic institute. This is because analyzing the self helps in the overall development. An educational leader will be able to get employment in not only schools but also in universities and special schools for differently abled children. Achieve ideas of framework management in organizations and assess the progress of how it can be improved. Analyze the resources required to upgrade an organization. Gain insight to the factors that make a good leader for any organizations. Get innovative ideas of the several types of institutional frameworks with which one can run an institution. We will now discuss some of the ways with the help of which the educational leaders will be able to drive their organizations towards success. An educational leader needs to solve many conflicts by applying several measures. The leaders will need to have an orientation to learning so that they will be able to improve the organizations. This is important for an organization as it needs to withstand a variety of situations. The leader will include all members of his organisation and they will work as families. In this way both the students and employees will be happy and will be able to take the organization forward. This can be studied by taking up an international diploma in educational leadership course from an organization like Institute of International Teachers Training. At present this course has become very popular and candidates from various fields are coming to join this course. At contemporary times leaders aim to strengthen the basic framework rather than trying to improve the superstructure. The leaders have to make use of several approaches to enhance the capabilities of the institution by providing new courses and topics. Developing or assisting in the development of classroom materials for students. The leaders with the help of teachers will identify the needs of the students to improve the organization. Establish effective teaching learning for students to administer big educational institutes. An educational leader performs multitasking where he or she has to manage a lot of posts. The leaders will interact with the employees to learn how they can improve the organization all over. The educational leaders will separate the roles of each and every employee in the academic institution. This classification of the different posts or roles can be known by joining an international diploma in educational leadership course taught in an educational organization. Professionals who want to be successful educational leaders need to perform research and analysis to analyze the strengths and weaknesses of the organization. By pursuing this course, candidates will be able to assess the progress of the organizations. The course will also provide encouragement to candidates so that they can be proficient leaders. By taking the course candidates will also get good job prospects as administrators. Lastly, candidates who wish to be educational leaders need to join the international diploma in educational leadership program to know the many approaches to the adjudication of an institution. Candidates will need to face many situations to learn and they have to keep patience. They must have the capability to handle all sorts of situations. The course that is being discussed here will equip the students to make progress and improve organizations for a smooth implementation of different policies. The candidates will also get employment in many posts after completing the course.